Background: The Weimaraner is a versatile, all-around dog. He enjoys family life and playing with children, as well as hunting, retrieving, scenting, and trailing. He is a high-energy dog with the need for direction or he may become bored. 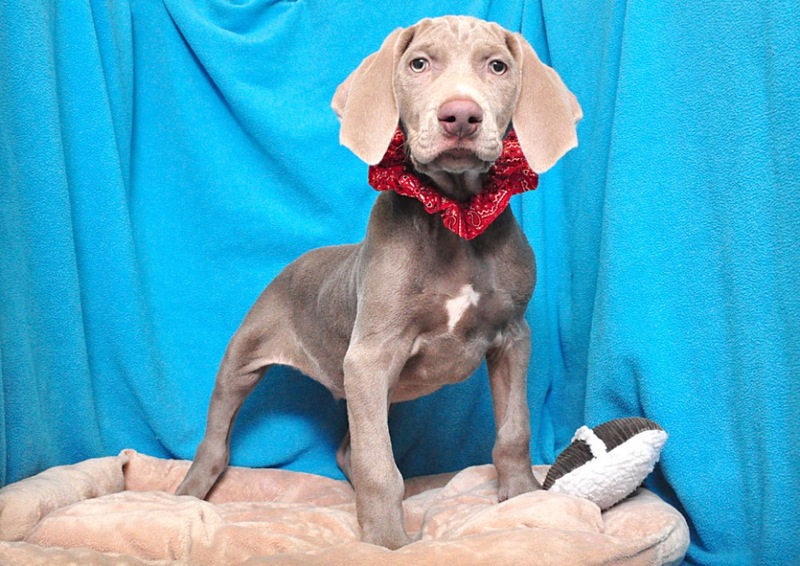 The Weimaraner's short coat requires low maintenance and sheds little.